This tutorial will walk you through the main concepts and tools of RadDiagram while helping you to create the flow diagram of an "if-else" operator. graph - this is the structure that contains the RadDiagramShapes and RadDiagramConnections. In the Telerik Diagramming Framework the graph is represented by the RadDiagram class. connection - the connection describes the edges of the graph and it is basically an object that connects zero, one or two shapes. 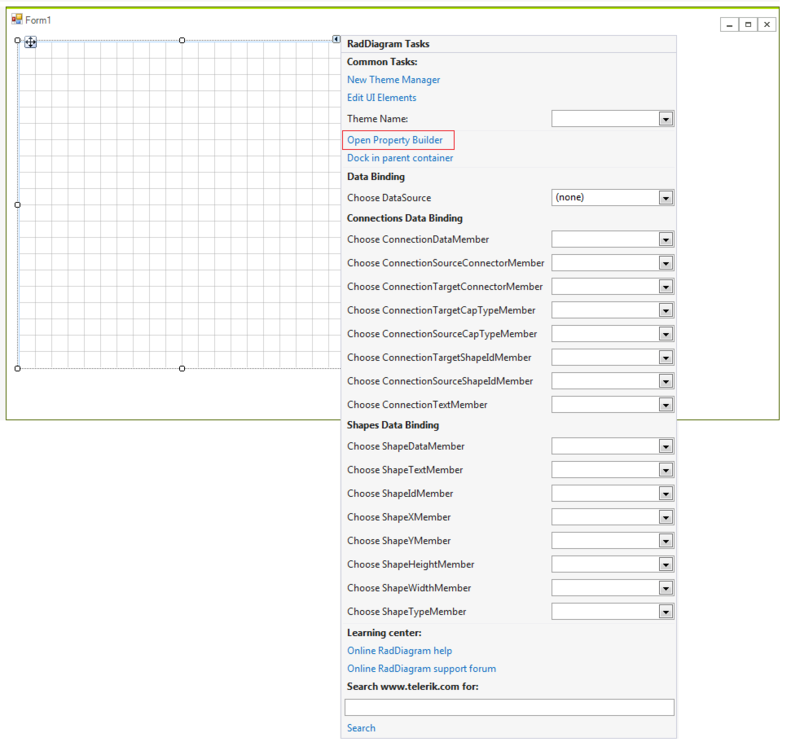 In the Telerik Diagramming Framework the connection is represented by the RadDiagramConnection class. 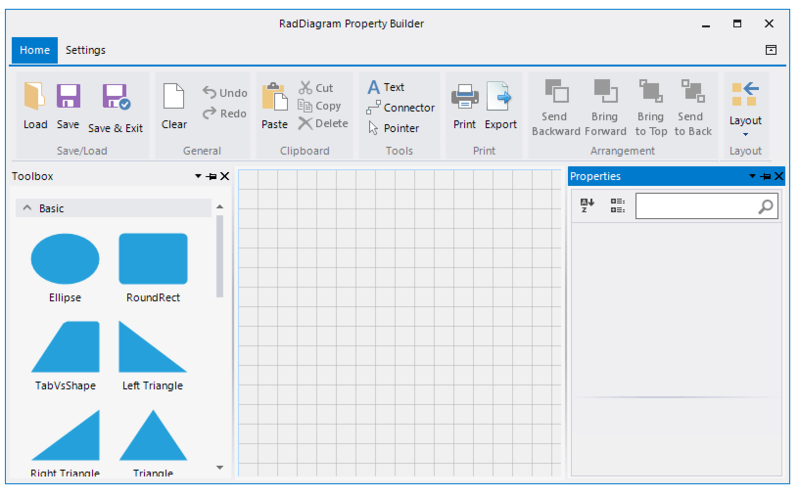 The RadDiagram items are represented by the RadDiagramItem class. Therefore both RadDiagramConnection and RadDiagramShape classes derive from the RadDiagramItem class. 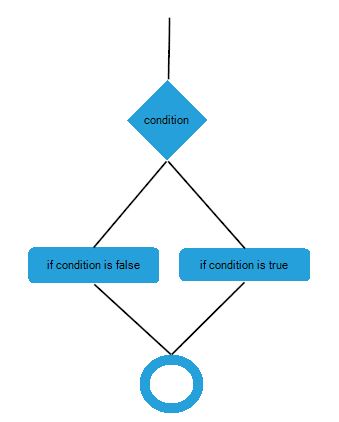 In order to create a diagram describing the flow of an "if-else" operator, you will need 4 shapes - two will represent the statements, one will describe the condition and one will represent the final result of the operator. 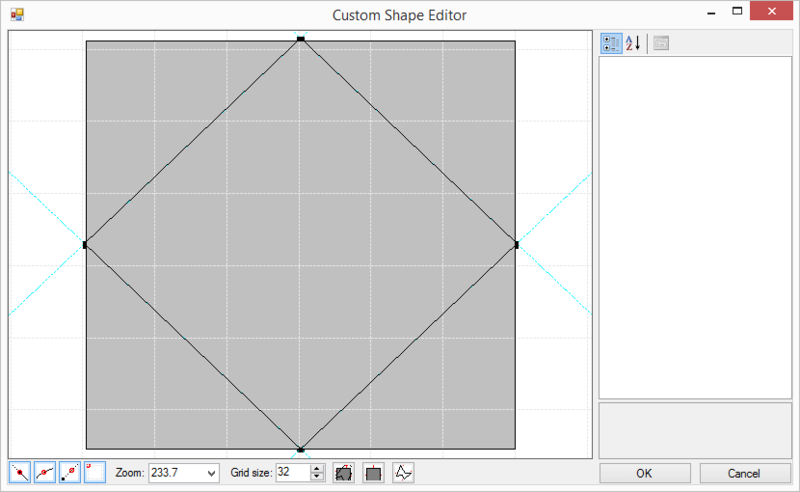 The RadDiagramShape exposes an ElementShape property that allows you to create a custom geometry or use predefined shape geometry.